• We provide consultation and counsel to assist you in identifying your issues and finding new solutions at the intersection of the Jewish and Christian worlds. • We provide visionary leadership, organizational support, and instructional materials to a growing network of HaB’er Discovery Havurot, for Jewish and Intermarried households, a hybrid between havurah and house church structures. .
• We hold teaching events and workshops on various issues, often linked to our publications. • We visit your context to teach home groups, address congregations, and conduct special events. • We publish books, available on Amazon. • We distribute our e-newsletter Signals, to help you navigate the intersection of the Christian and Jewish worlds. 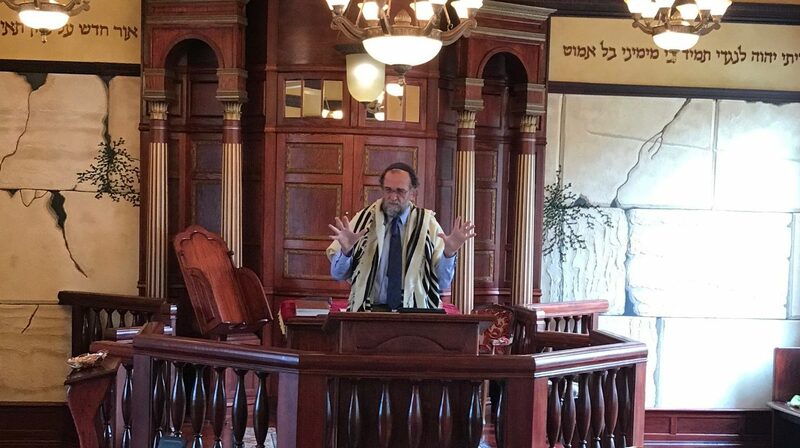 Our Director, Rabbi Stuart Dauermann, holds an MA and PhD in Intercultural Studies. A multi-media communicator, he focuses on increasing understanding and improving communication at the intersection where the Jewish and Christian worlds encounter each other and the More Jewish Jesus. 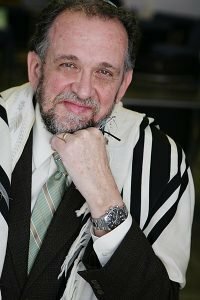 He has a special interest in household spirituality for Jews and Intermarrieds.His doctoral dissertation, The Rabbi as a Surrogate Priest, explores the evolution of the rabbinic role, identifying sixteen functions performed by rabbis, and finding their roots in the roles of priests and Levites in First and Second Temple Judaism. In 2017 he published Converging Destinies: Jews, Christians, and the Mission of God, exploring the complementary roles of the Jewish and Christian worlds in the purposes of the God of Israel, and how we should live together, accountable to Him. His next book, Show Me The Way To Go Home will be about household spirituality. These and other publications such as Christians and Jews Together, Keeping the Faith in Interfaith Relationships, and Son of David: Healing the Vision of the Messianic Jewish Movement, may all be found on Amazon.com, each providing the research base for the diverse services Interfaithfulness provides.